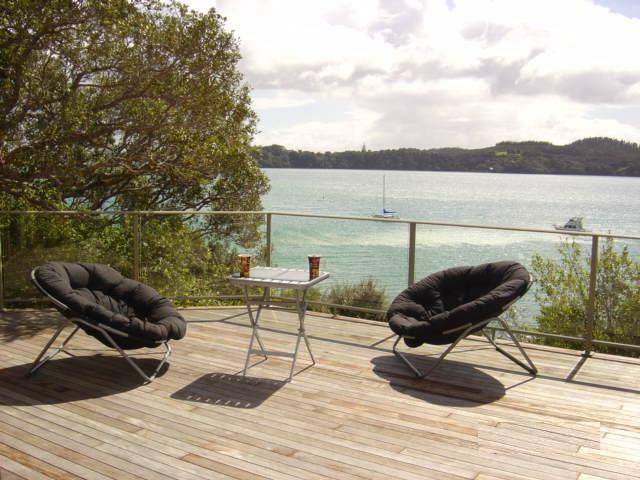 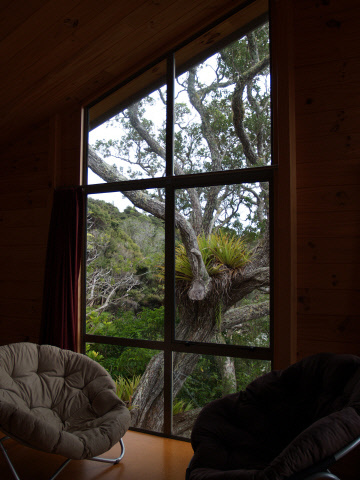 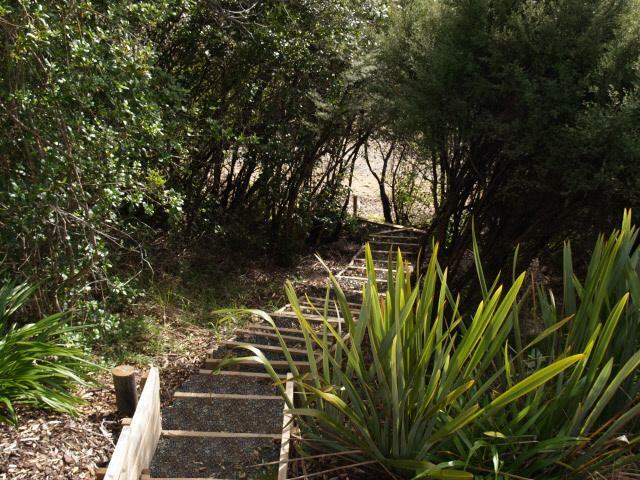 Parekura Bay Lodge is a modern home that is just perfect for a relaxing vacation. 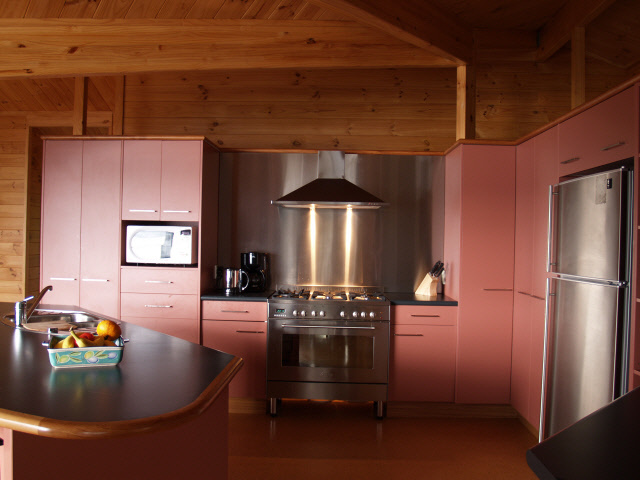 The large kitchen has a central bench with a cook top and breakfast bar, perfect for the cook who likes to socialize (and the parents who need to keep an eye on the children) all the while facing the magnificent sea view. 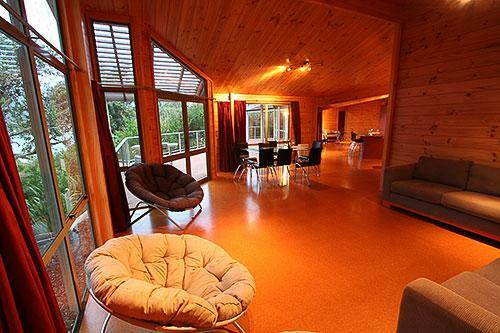 The kitchen opens out onto the dining and living rooms providing a large spacious area in which to relax or entertain. 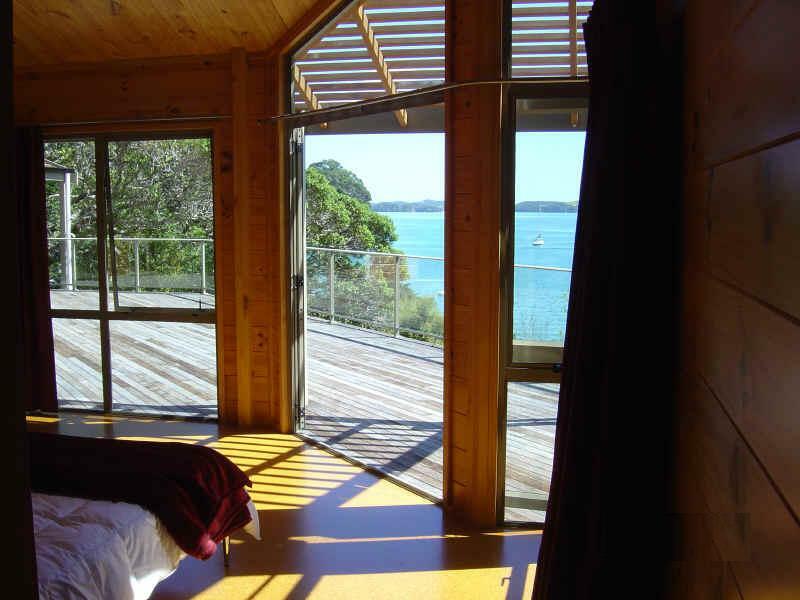 The master bedroom has a Queen size bed and on-suite, north facing sea views so you can see if the fish are jumping without leaving the bed. 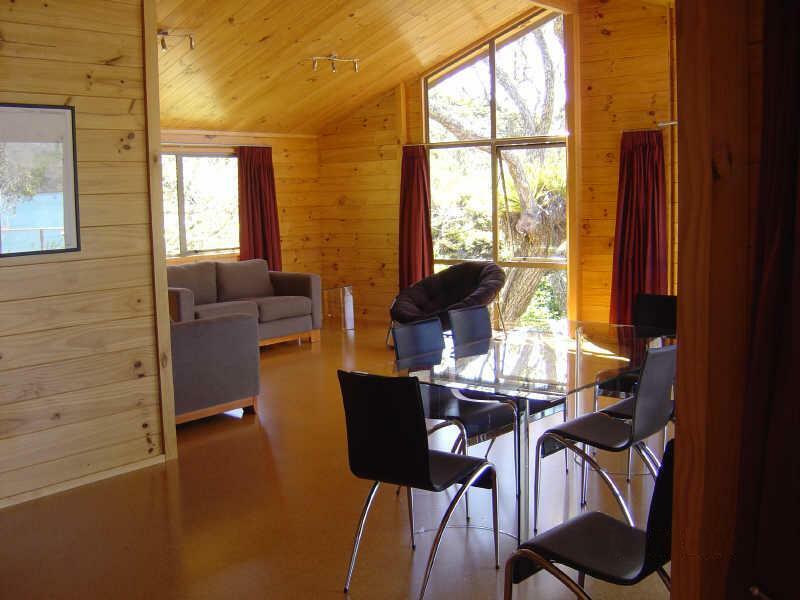 There are three other bedrooms and a separate bathroom for general use. 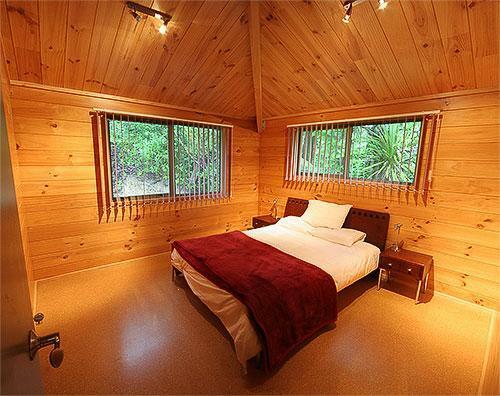 Two other bedrooms also has a queen sized bed, the fourth bedroom has two single beds and a double bunk bed. 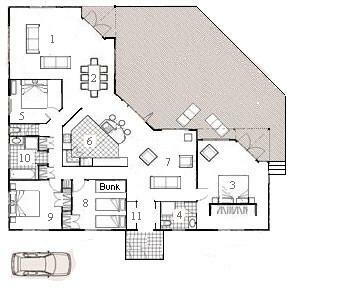 This concept is ideal for two couples and their children or a family that appreciate their space. 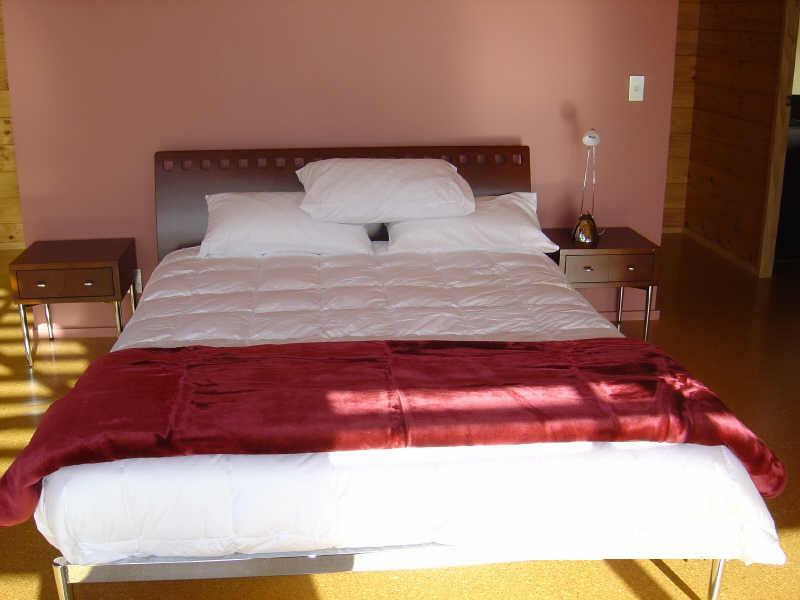 The bedrooms all have quality bedding and new linen. 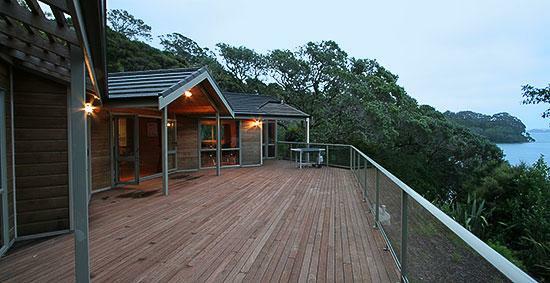 The large deck is accessible from the master bedroom, lounge and family room. 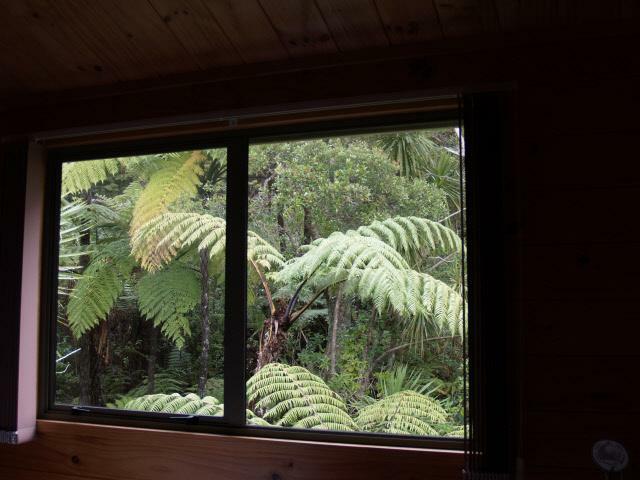 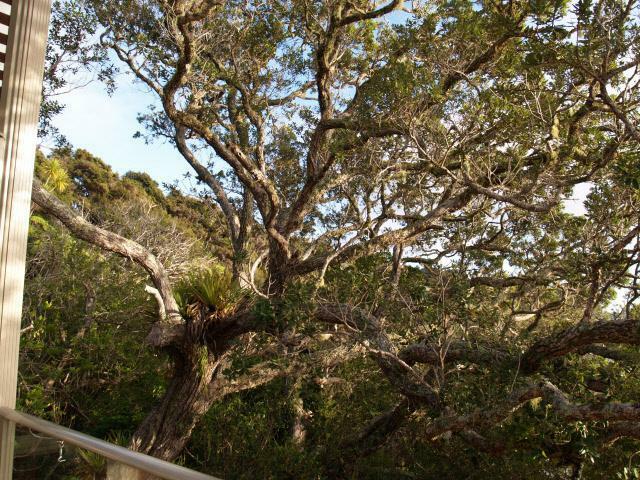 The views from the deck are truly outstanding, north facing and sheltered. 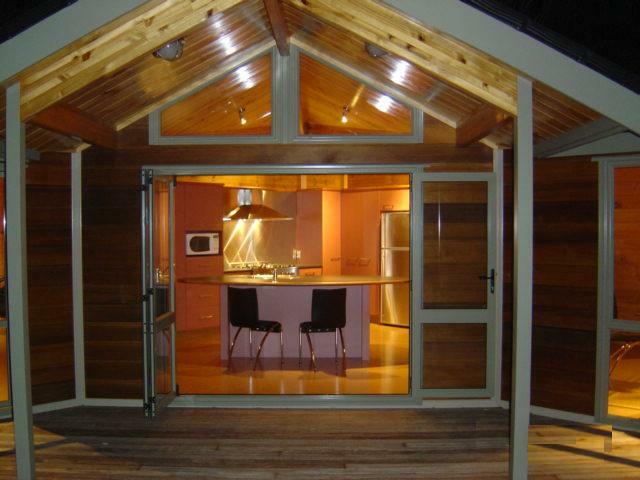 Perfect for dinner on summer nights or for outdoor living. 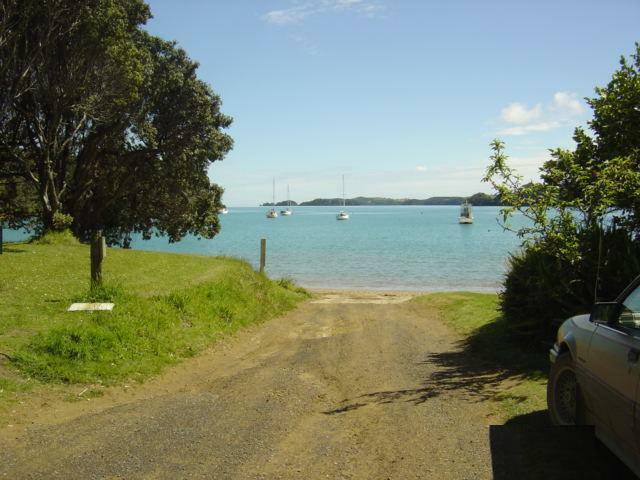 A short walk down a private path takes you to the beach and if you bring your boat, a mooring is available directly in front of the house. 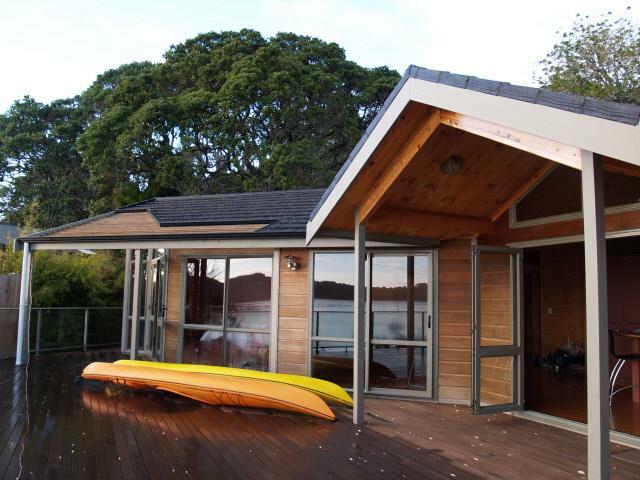 The ease of access also makes it perfect for kayak launching, sandcastle building or simply lounging on the beach with a good book. 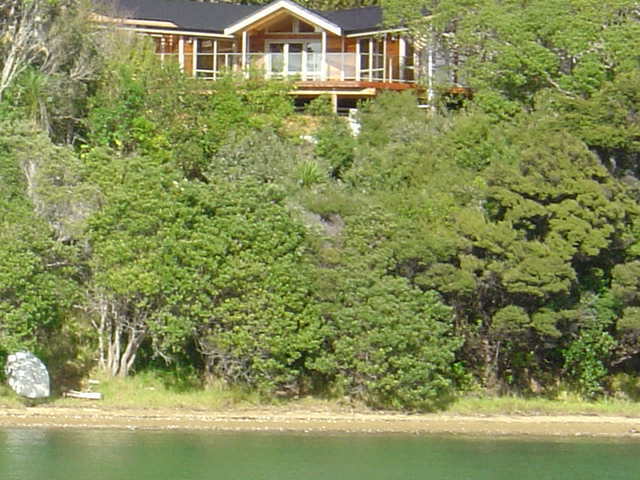 The house was completed in June 2004. 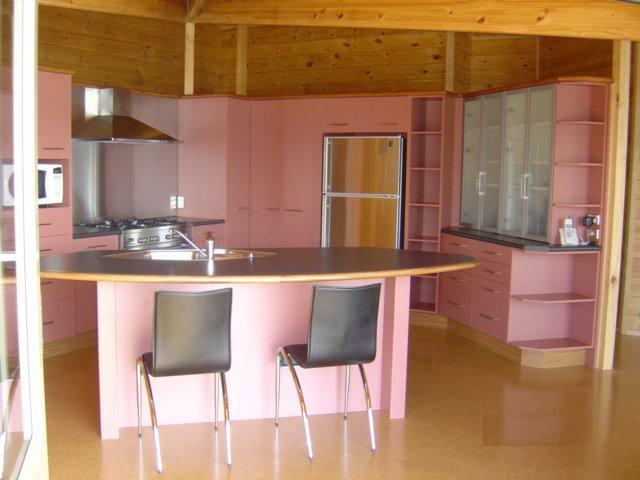 All fixtures and fittings are new; these include a huge 500 litre fridge freezer, gas hobs for gourmet cooking and a large 900mm oven. 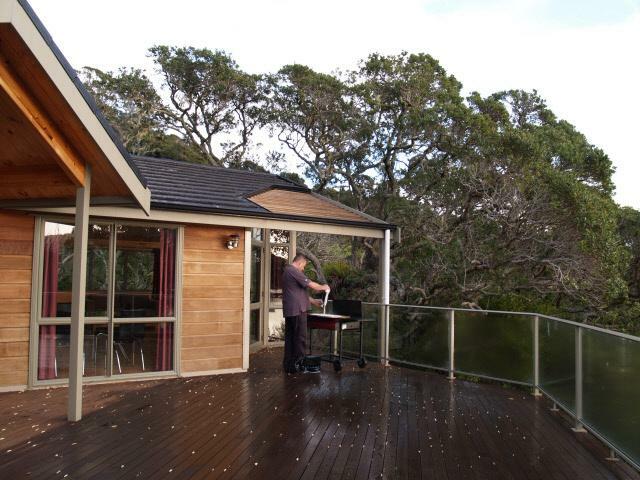 A gas barbeque is also available for your use. 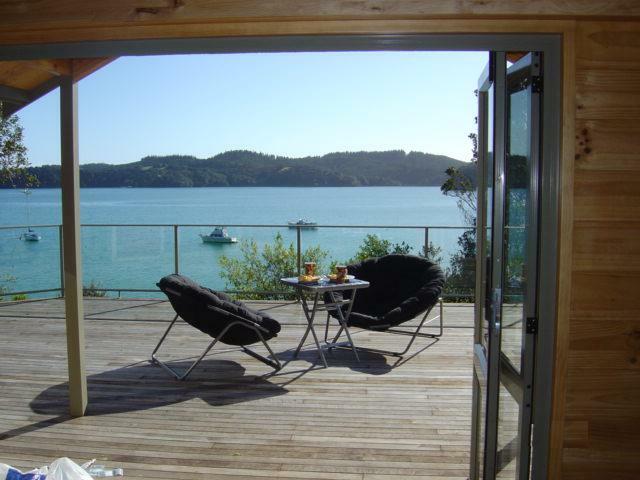 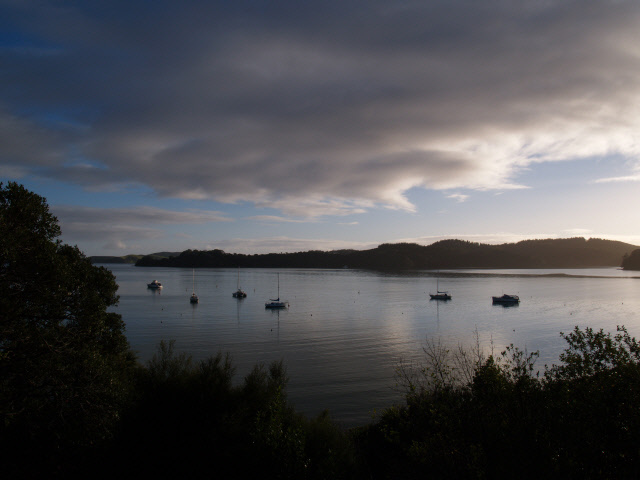 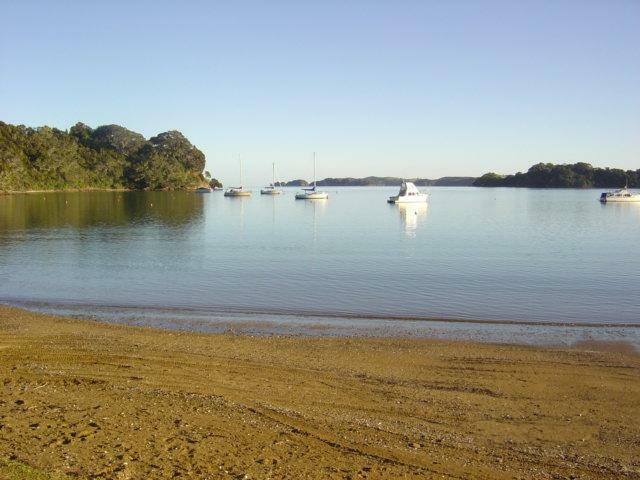 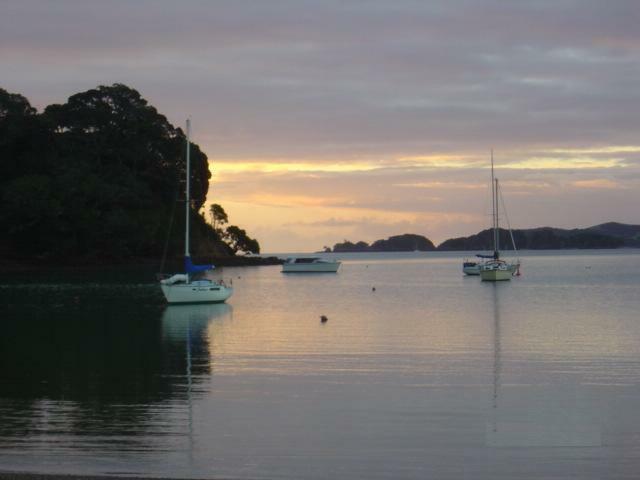 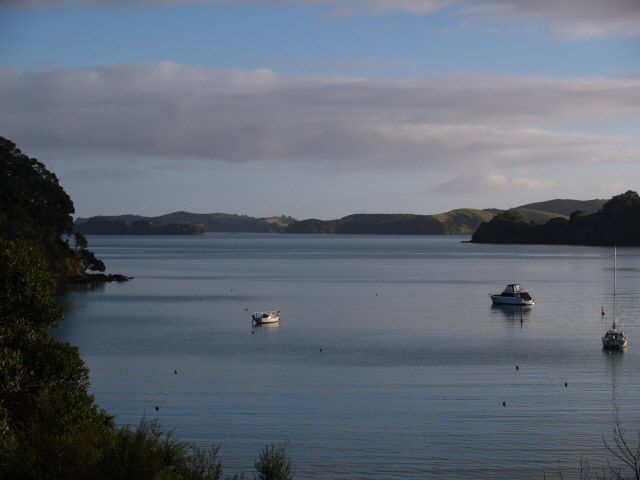 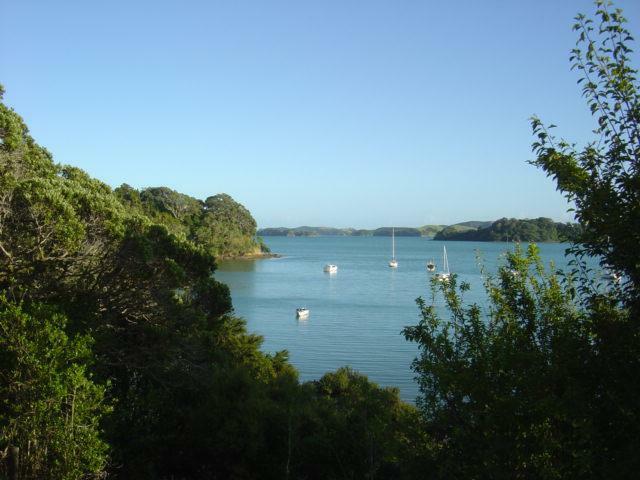 Parekura Bay Lodge is located in Parekura Bay in the Bay of Islands, New Zealand. 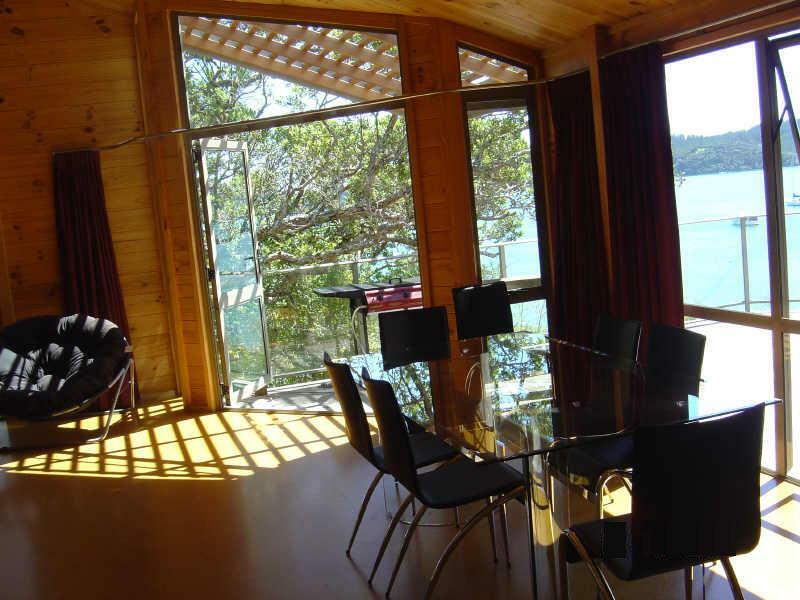 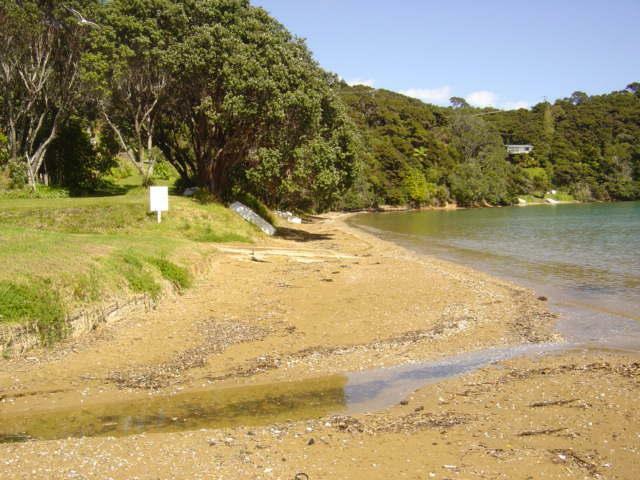 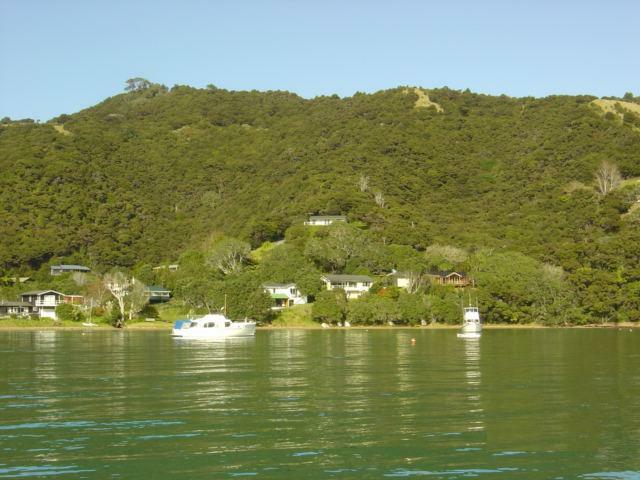 Parekura Bay Lodge is 20 Km from Russell. 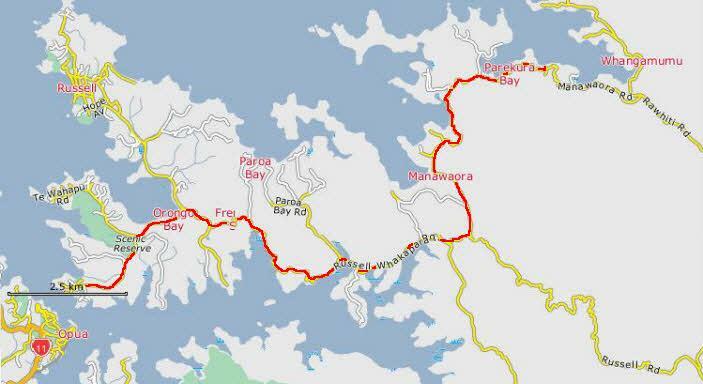 Use Opua ferry or coast road. 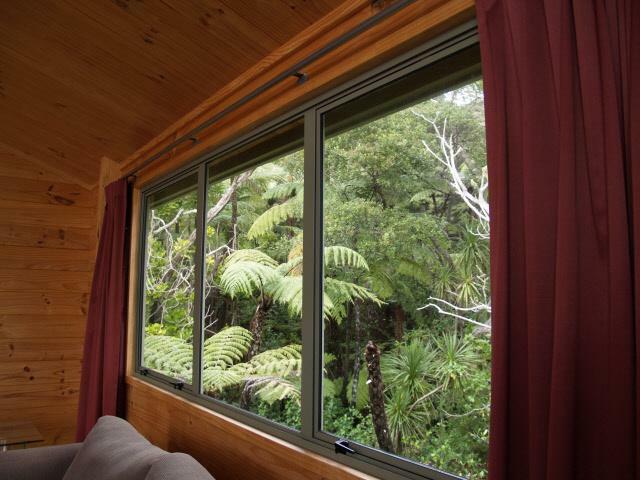 Tariff: $290.00 (low season) to $650.00 (high season) per night. 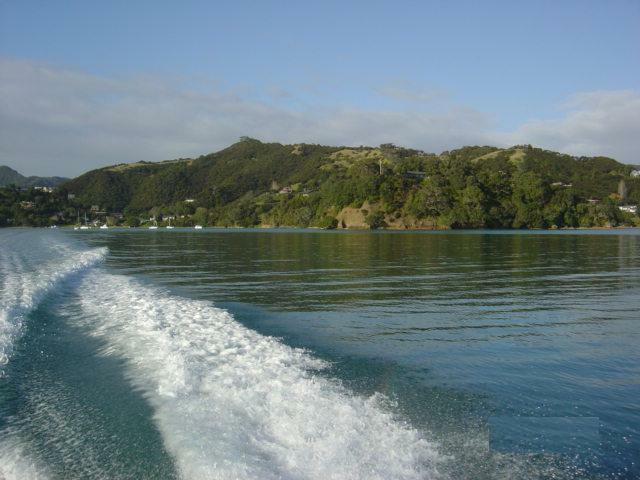 Weekly and monthly rates available. 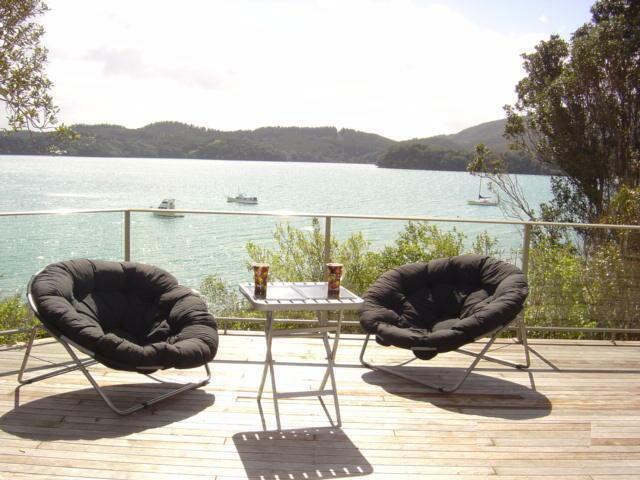 For further information please email Info@parekura.co.nz.